When you’re all sad and gloomy because of the rain, there are great-looking outfits that will help you get through your entire day. Some rainy day outfit essentials are jackets, boots, scarves.. And don’t forget an umbrella. 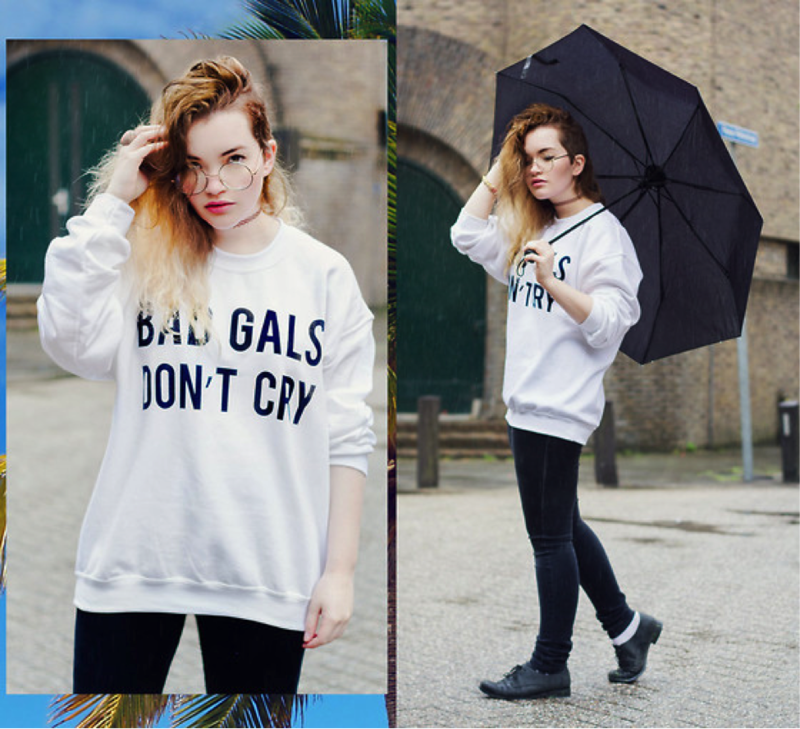 Here are a few outfit ideas to brighten up your rainy day. 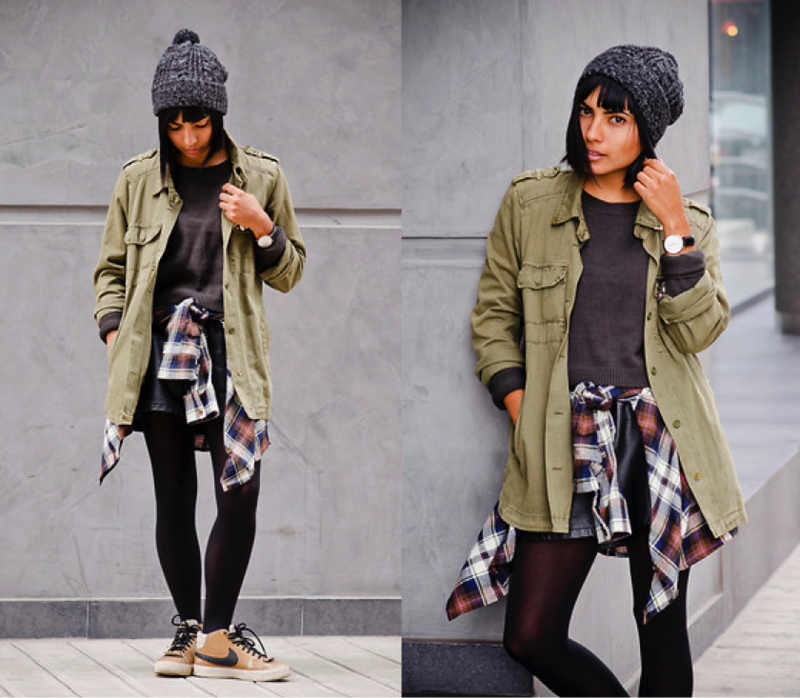 When it’s cold and raining, the trick is to layer your clothes– Parka, sweater, plaid shirt, leather skirt, tights and sneakers. Add a pop of color to your basic-colored outfit. When you’re not wearing tights or pants, use knee-high leather boots. You wouldn’t want any mud splashing your legs now, would you? 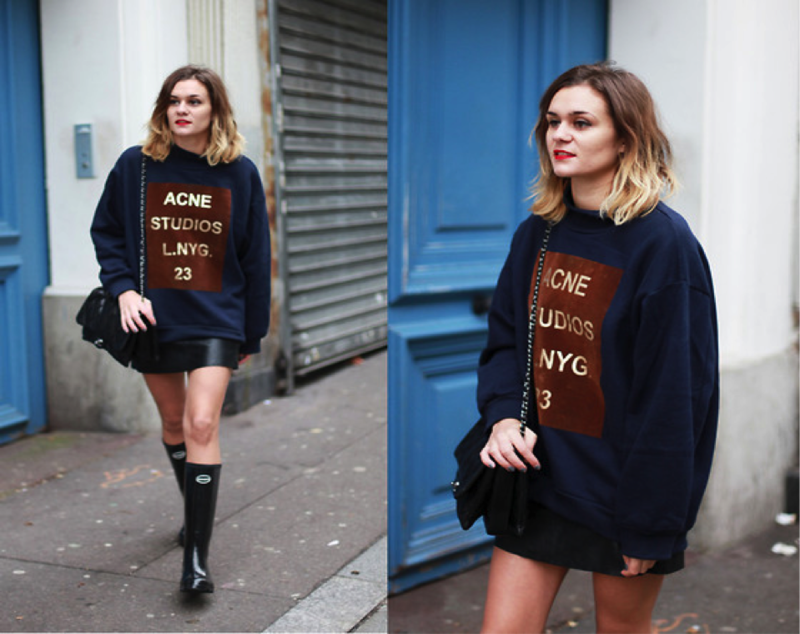 Add an oversized cardigan to your black tights and brown laced up boots. This will look make you look very warm and cozy. Incorporate patterns. You will look more stylish even if it’s just on your skirt. Wear rain boots with a skirt or a flirty dress. It will give you an edgy and girly look. In a hurry? 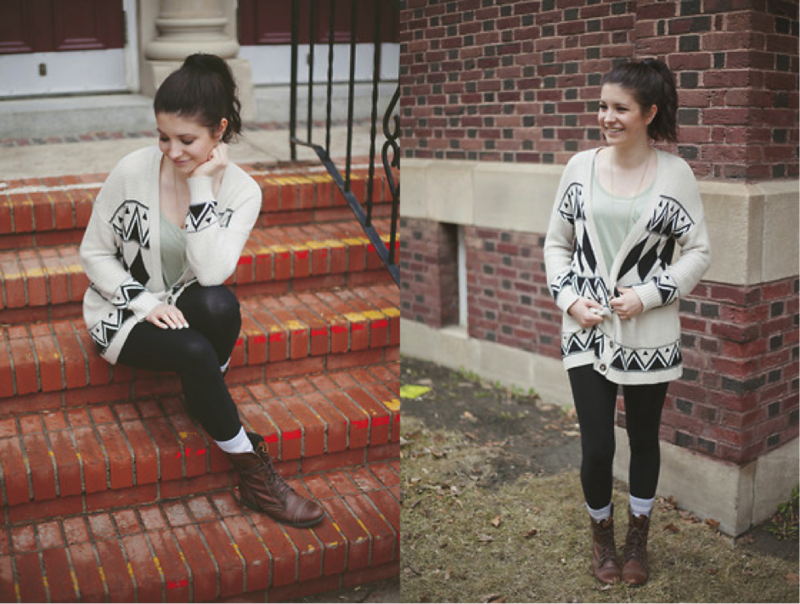 Wear a statement sweater with your black skinny jeans for an instant update in your entire outfit. Beanies will never be out of trend. Not only do they look cool, but they also keep your head warm and dry. If you’re the type who can’t be bothered with the gloomy weather, add pastels to your entire outfit. You will be little miss sunshine under the pouring rain. Wear something colorful or flirty underneath your trench coat. It will give sharpness to your entire attire.